I work as an independent professional consultant for private clients, agencies, athletes, sport associations or sport events. 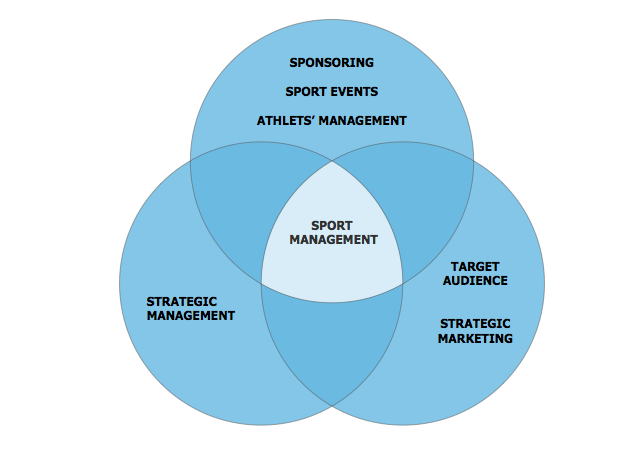 My competences are in general sport management, strategic management, event management, marketing, branding and communication strategy. Sports Events can gain a competitive advantage to sponsors and host cities/regions through sustainability practices and alongside organisers spare a considerable amount of resources. When working towards a sponsoring project, the focus is on the sponsoring concept, sponsors engagement, sponsoring activation, implementation and control. Special attention is reserved to the assessment of the target audience, key element of any marketing or sponsoring strategy. My aim is to build win-win partnerships where all partners are mutually satisfied . I’m available for single consultation/advice, single projects and long term collaborations.